Saudi Arabia admitted on Friday that journalist Jamal Khashoggi died inside its Istanbul consulate and said it had fired two senior officials over the incident, which has sparked an international outcry and strained relations with the West. King Salman ordered the dismissal of Saud al-Qahtani, a royal court adviser seen as the right-hand man to Crown Prince Mohammed bin Salman, and deputy intelligence chief Ahmed Asiri, a statement on state media said. In a separate statement on Friday, the Saudi public prosecutor said a fight broke out between Khashoggi and people who met him in the consulate, leading to his death. The disappearance of Khashoggi, a U.S. resident and Washington Post columnist, had led to mounting pressure from the West on Saudi Arabia to provide convincing answers. Speaking to reporters on Friday, U.S. President Donald Trump said Saudi Arabia’s explanation for Khashoggi’s death was credible. He also said he prefers that any sanctions against Riyadh not include cancelling big defence orders. Before the Saudi announcements, Trump said he might consider sanctions, although he has also appeared unwilling to distance himself too much from the Saudis, citing the longstanding relationship between the countries, Riyadh’s role in countering Iranian influence in the Middle East and lucrative potential arms deals. “To say that I am skeptical of the new Saudi narrative about Mr. Khashoggi is an understatement,” said Republican U.S. Sen. Lindsey Graham, a Trump ally who has been sharply critical of Saudi Arabia over the incident. Saudi actions &amp; explanations continue to defy credibility &amp; common sense. No way should the world wait 30 days for a Saudi whitewash or cover up. U.S. must call for an international investigation that holds accountable all responsible—not just Crown Prince’s fall guys. Democratic U.S. Sen. Richard Blumenthal told CNN the Saudi explanation “absolutely defies credibility” and called for an international investigation of Khashoggi’s death. 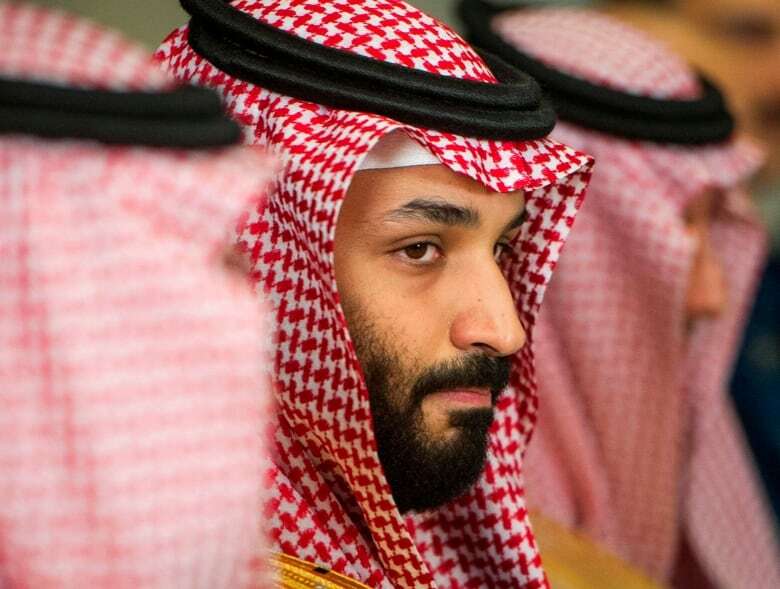 The crown prince had no knowledge of the specific operation that resulted in Khashoggi’s death, a Saudi official familiar with the investigation told Reuters. 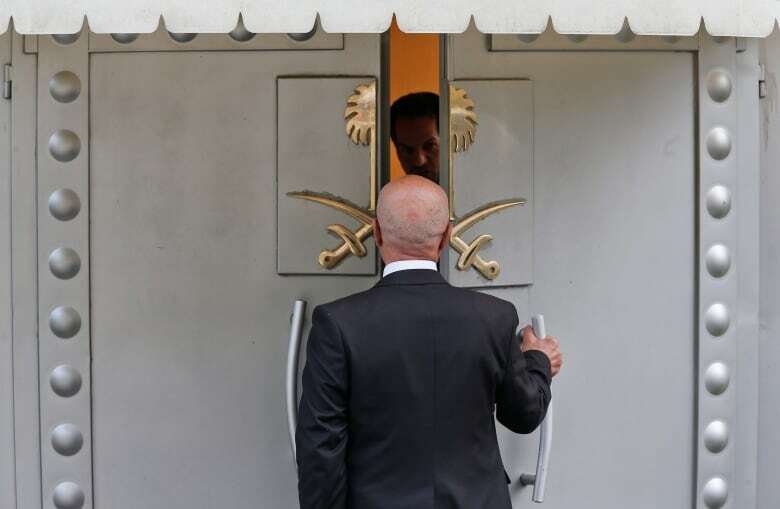 The official said the whereabouts of Khashoggi’s body were unclear after it was handed over to a “local co-operator” but there was no sign of it at the consulate. Speaking to reporters in Scottsdale, Ariz., ahead of the Saudi announcements, Trump said it was too early to say what the consequences for the incident might be, but that the U.S. Congress would be involved in determining the American response.